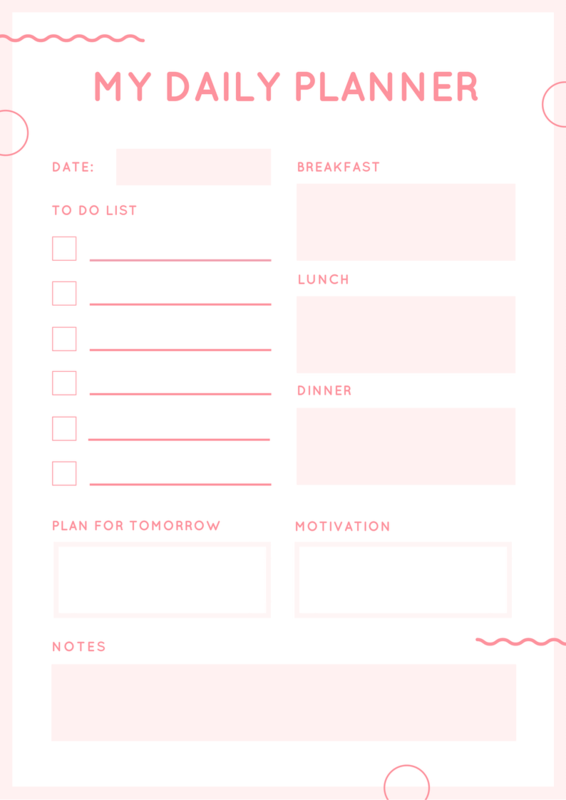 10+ Beautiful Free Printable Planners! 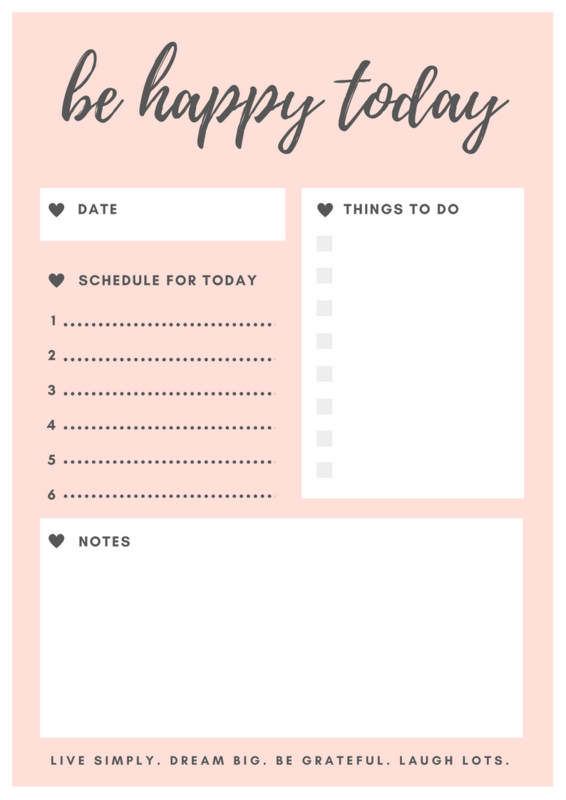 I’m always creating stuff on Canva, whether that be YouTube thumbnails, things for the blog, or even my CV (and my boyfriend’s). 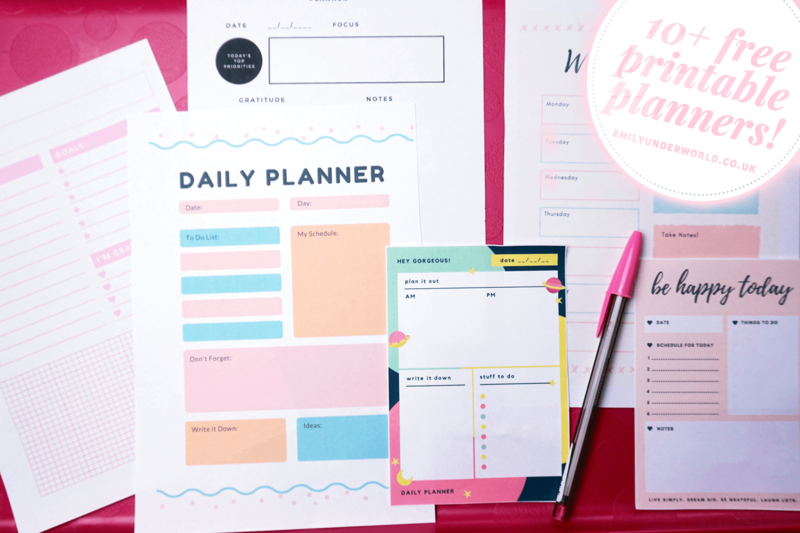 There are tons of beautifully-made premade layouts too, for pretty much whatever you want, so if you haven’t heard of or used Canva yet you need to get over there and try it. 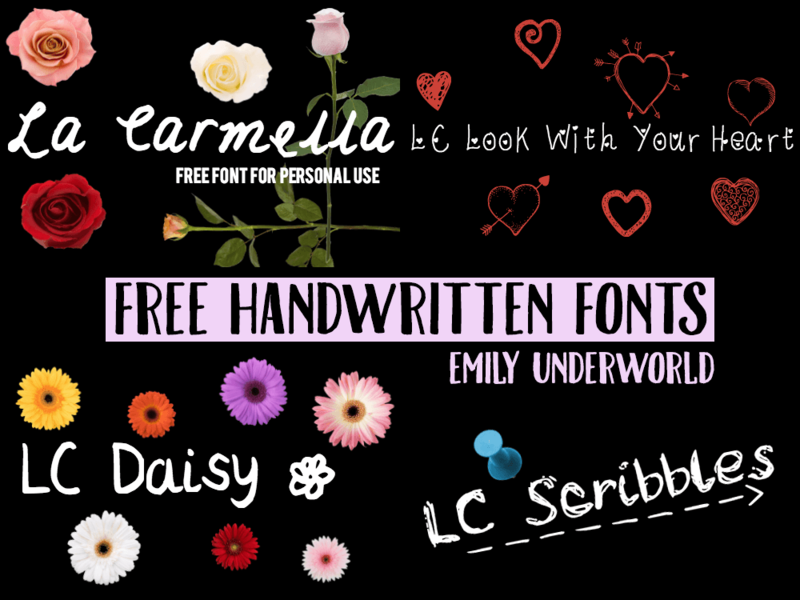 Did I mention it’s free? 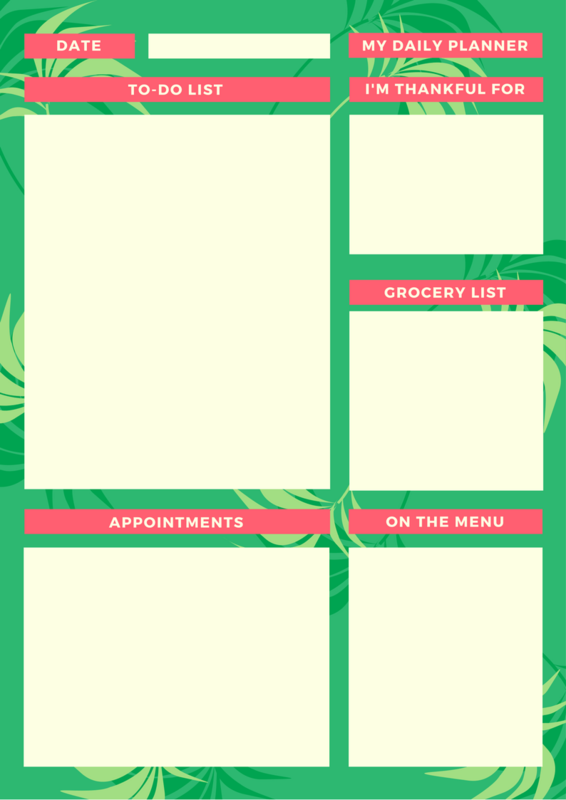 I’d especially recommend Canva if you have a YouTube channel, because it’s so easy to create channel art, thumbnails, end cards etc. 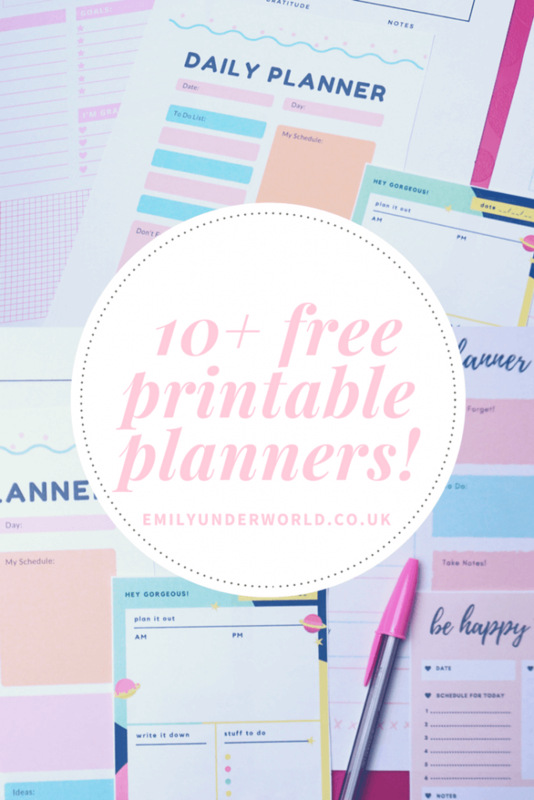 There are so many awesome designs on there, but I didn’t want to completely overwhelm you, so here are 10 of my favourites, ready in pdf form for you to save and print! 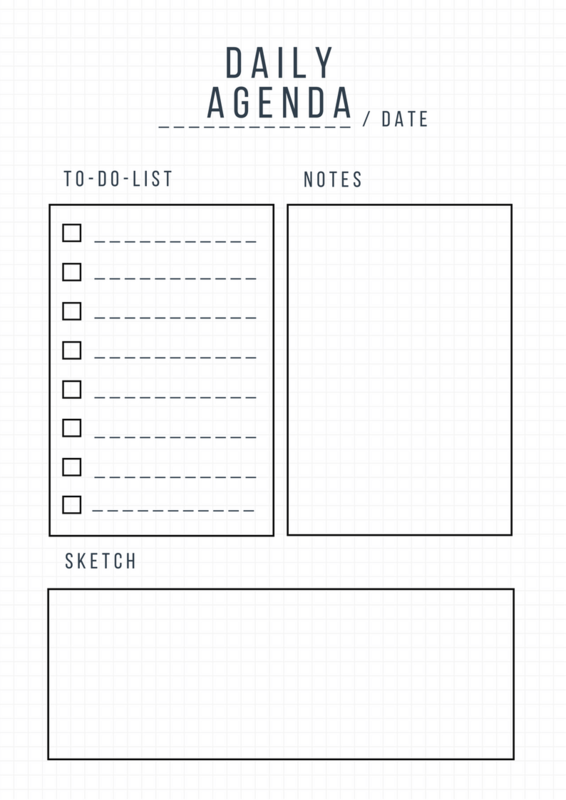 Yay for fun, free (except your ink and paper of course) stationery! 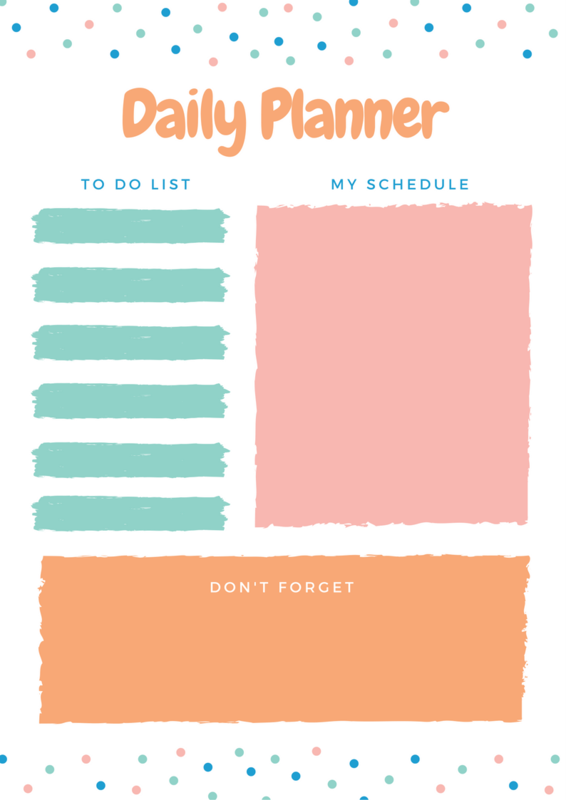 As you can see from my picture, these look great printed out in different sizes, you could stick them inside a bullet journal or notebook, put them on a pinboard, keep them on your desk… endless planner fun. 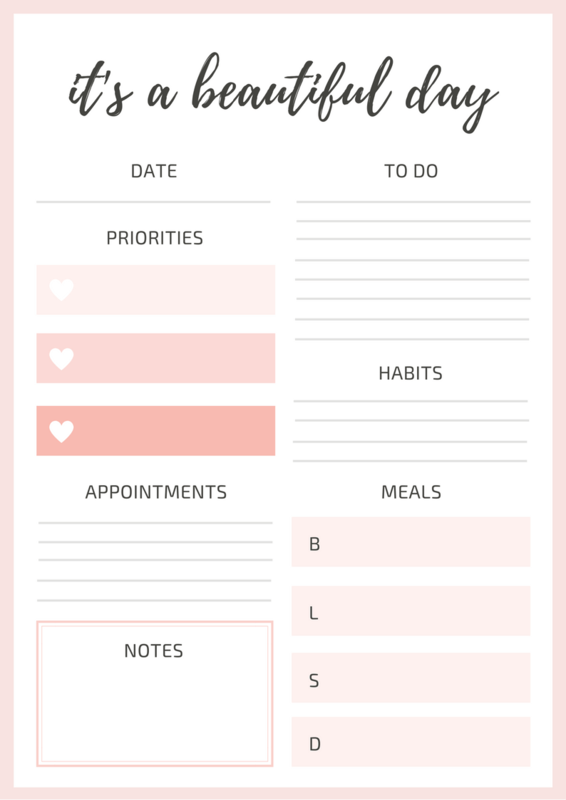 If you want to save this blog post for later reference, make sure to pin the image below to your Pinterest page! 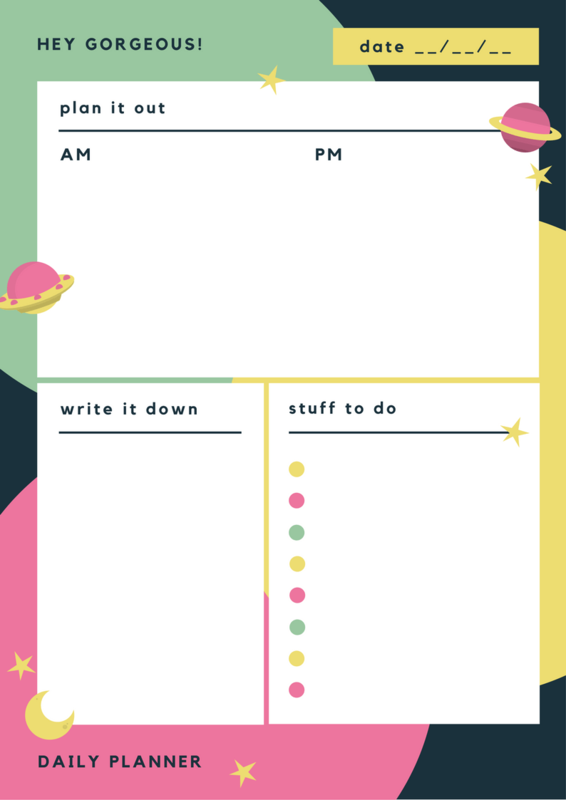 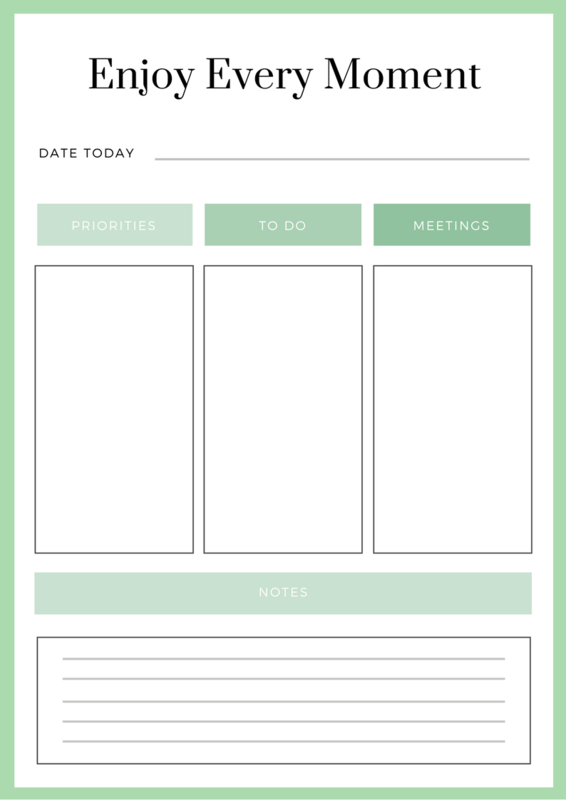 I hope you enjoyed this, I’m definitely going to work on creating my own printable planners and blog organisation stationery for you, so stay tuned! 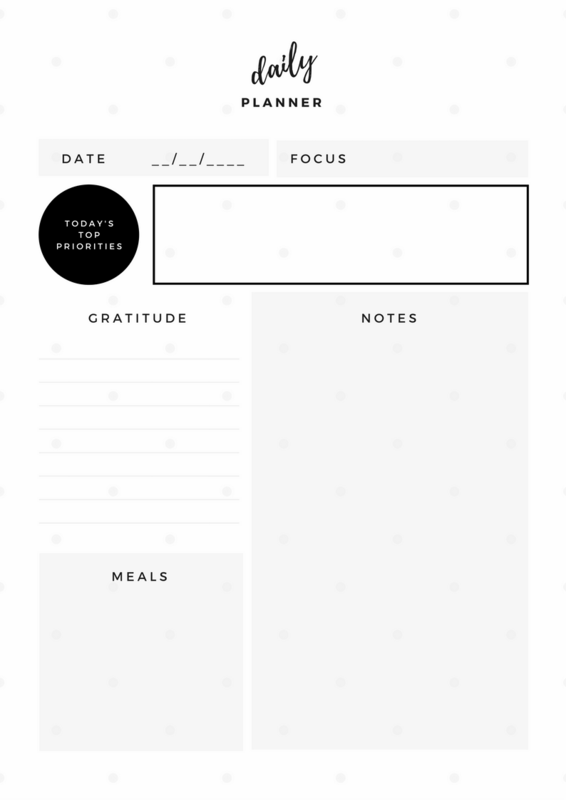 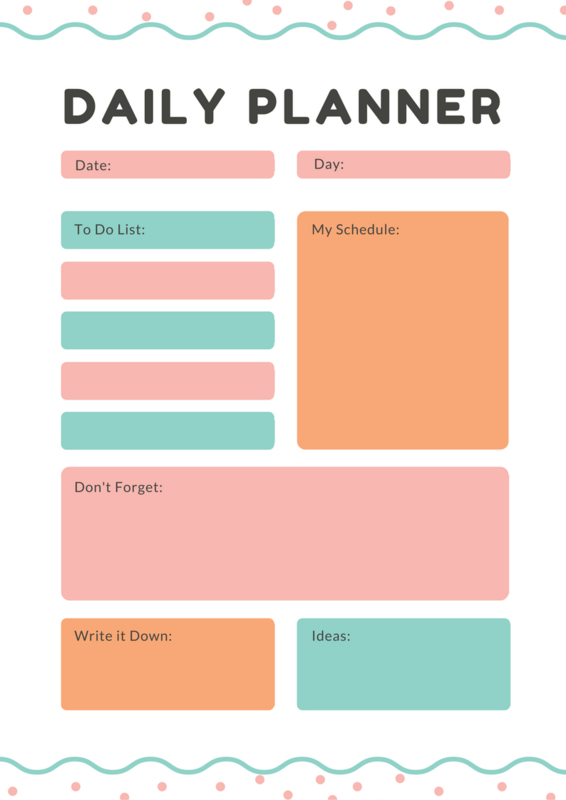 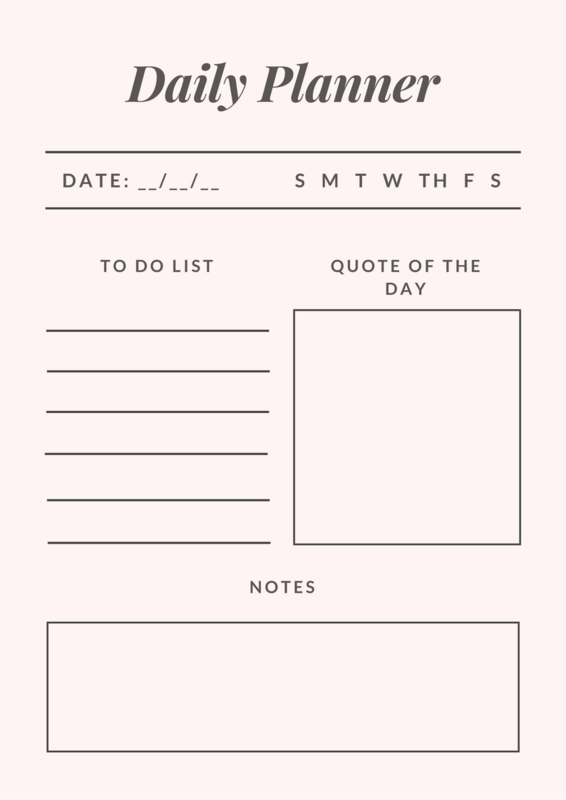 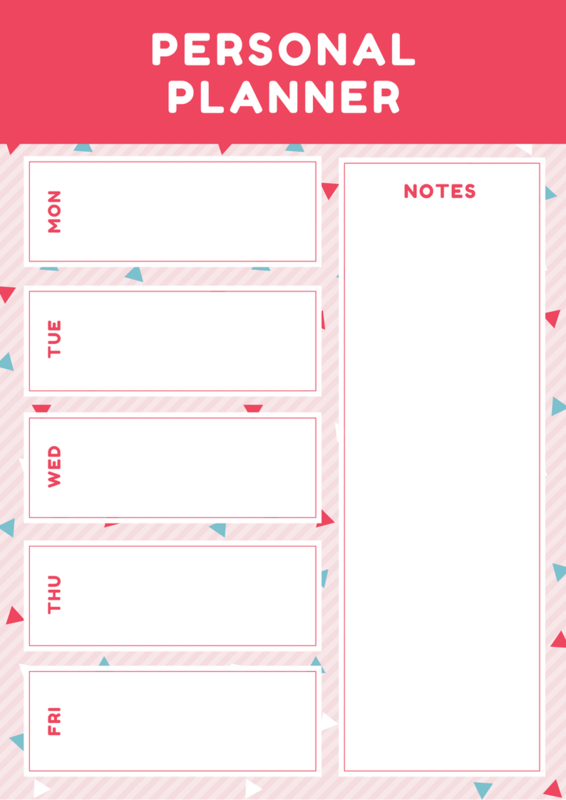 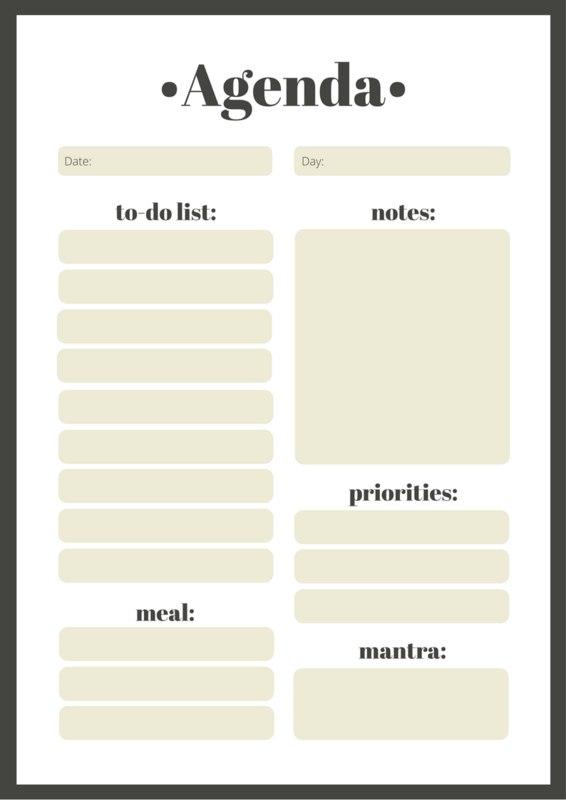 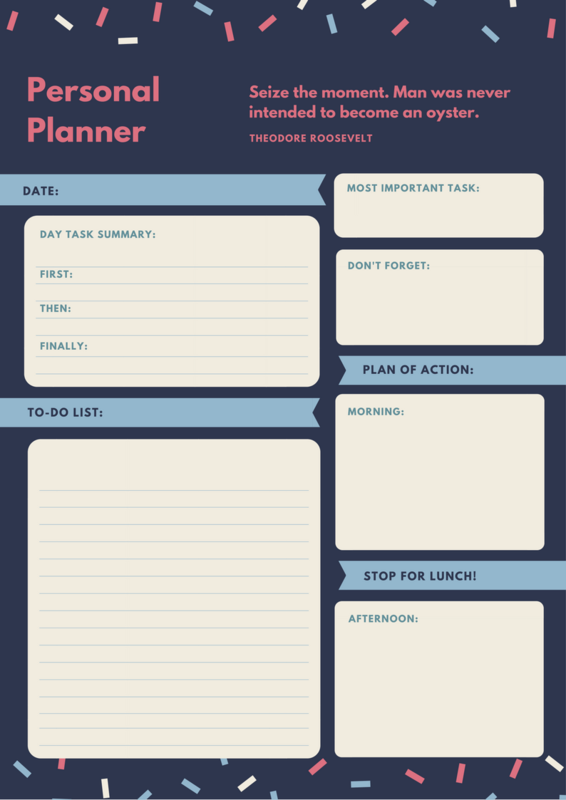 *I did not make these printable planners, all credit goes to Canva. 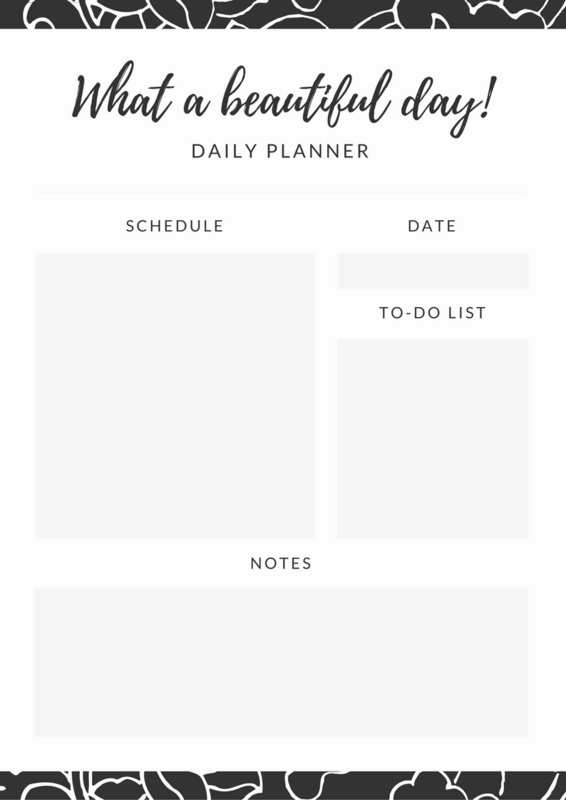 Did you know I create fonts?